February was a busy month for those interested in improving coastal outreach and education with social science. The topic took center stage at national and regional conferences. And IISG’s Caitie McCoy—along with other members of the Great Lakes Social Science Network—was onsite for each to discuss new research and provide tips for engaging the public, collecting reliable qualitative data, and evaluating projects. It all started with the NOAA Social Coast Forum in South Carolina. During the two-day event, Caitie talked with representatives from academia, government agencies, non-profits, and the private sector about everything from how social science has improved risk communication to the best ways to engage Great Lakes tribes in sediment removal projects. The biggest draw, though, was her presentation on the effectiveness of a new severe weather warning system with fellow Sea Grant social scientists Jane Harrison and Hilarie Sorenson along with University of Wisconsin-Milwaukee student Katie Williams. The system is part of NOAA’s Weather-Ready Nation, a collaborative project designed to boost community resilience to tornadoes, storm surges, and other extreme weather events. It is intended to keep broadcast meteorologists and emergency managers up-to-date on expected impacts with messages like “tornadic winds could throw automobiles into the air” and “the entire neighborhood will be destroyed.” Caitie, Jane, Hilarie, and New York Sea Grant’s Katherine Bunting-Howarth were brought on board to ensure that messages meet the needs of those who rely on them most when the big storms hit. 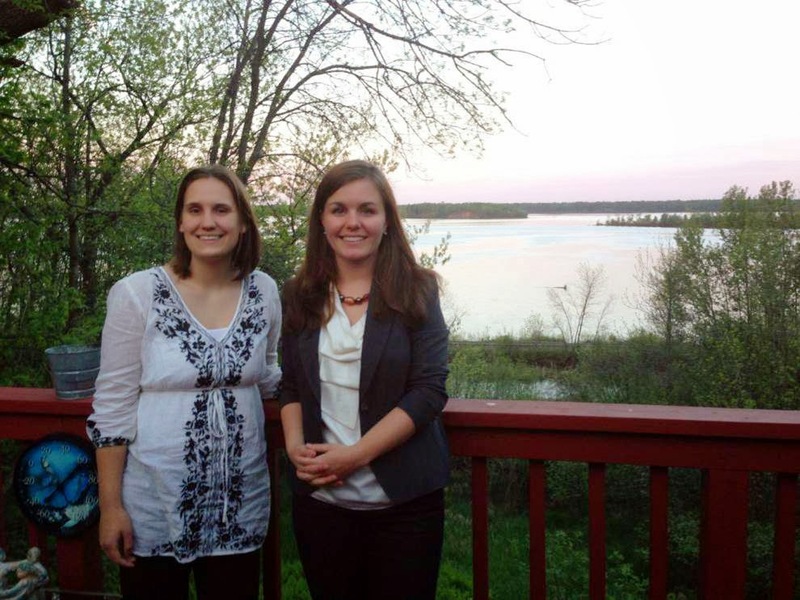 Just a few days later, Caitie, Jane, Hilarie, and others brought social science information and recommendations to Superior, Wisconsin for the St. Louis River Estuary Summit. The summit brought together researchers, natural resource managers, educators, and members of the community interested in protecting this tributary to Lake Superior. 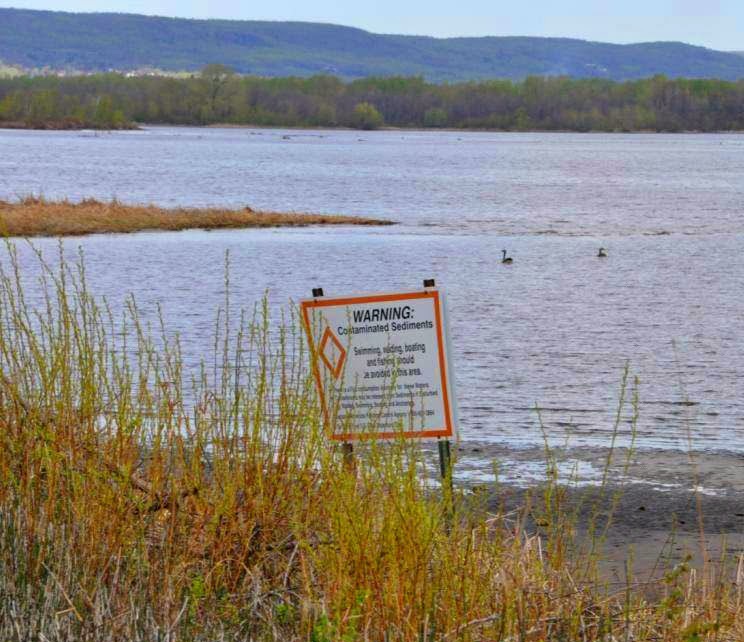 For her part, Caitie reported on a needs assessment conducted last year to learn how local communities feel about remediation and restoration efforts in Spirit Lake, one of several sites that make up the St. Louis River Area of Concern. The case study uncovered several important views and concerns that will help Caitie and other members of the outreach team tailor their efforts to these communities. For example, learning that residents often struggle to see how remediation efforts fit together will help them design simple messages that connect cleaning up Spirit Lake with the ultimate goal of removing the St. Louis River from the AOC list. Although clean up won’t begin until at least 2015, the needs assessment has already influenced outreach and helped Caitie develop strong relationships within the community that will help the project move forward. The St. Louis River cleanup and Caitie’s work to improve public engagement here and at other AOCs is possible because of the Great Lakes Restoration Initiative and the Great Lakes Legacy Act.